Nike Tracksuit Set For Only HK$400! Nothing is more comfortable and easy to put on than a tracksuit! No matter if you are wearing it as loungewear at home, to run errands or to workout, with a tracksuit you are always dressed immediately! And this one by Nike is a bargain! 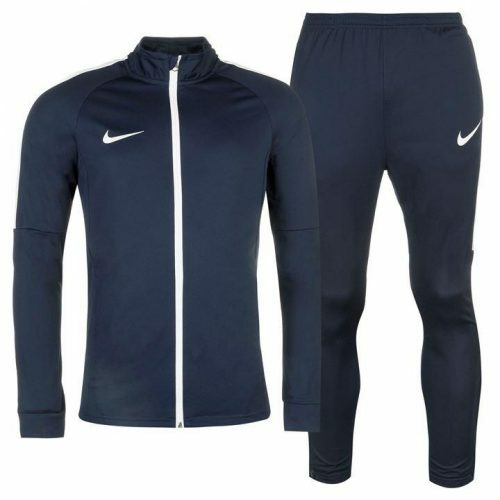 This Nike tracksuit set (zipper jacket + sweatpants) is only about 39.99 USD (about HK$400)!